@Tony's in Ferrymead offers the full Japanese Teppan Yaki experience as well as a wide Japanese menu. Teppan Yaki is a way of eating Japanese food where diners sit around the cooking area and watch the meal as it is prepared. 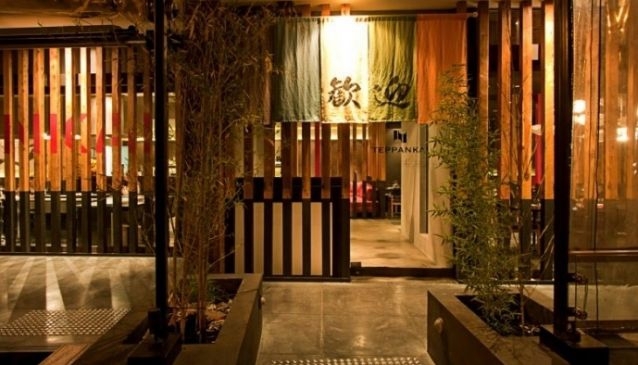 @Tony's can seat 34 people around four grills at the Teppan Yaki bar, which is a popular part of the restaurant and must be booked in advance. The venue also has traditional tables and a private dining area. Diners at these tables can choose from the Teppan Yaki menu, or choose from the other menus that include sushi and sashimi. A special children's menu is also available. Drinks include wine, beer, sake, and Japanese whisky.